Welcome to part 2 of my year-long series where through the year I will share with you each element of the monthly packs available to our Sweet Life Planner Club members! Admittedly “monthly pack” is a rather vague description of what you’re getting. So I hope this series provides clarification and gives you some ideas on how to use each piece of the pack. This way you can see what you’ll be getting as soon as you decide to make the leap and join us in the Sweet Life Planner Club! 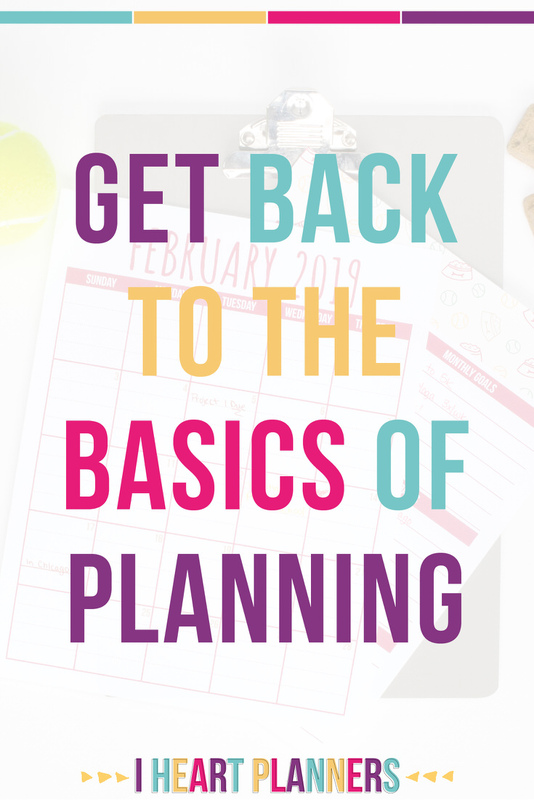 This month we are headed back to the basics of planning with the monthly calendar. When I was younger I never used the monthly calendar section of my school agenda. I only used the weekly spreads and wrote down homework, projects, and tests. There is nothing like flipping the page to a new week only to find a forgotten project due on Monday!! I figure most of us are out of our high school days and impending science projects are no longer a threat – but we are almost certainly busier than we were in high school! That’s why keeping a monthly calendar is equally as important – if not more so – than keeping a weekly plan. I recommend using your monthly calendar to write down any “big things” coming up in the month. I’m probably not going to use my monthly calendar to remind me to do laundry every other day (but if that’s your jam – go for it!) However if you’ve got a coffee date with an old friend you don’t want to miss, an extra church function, or a PTA meeting, note it on your monthly calendar. This serves two purposes. 1) You’ll always know what is coming down the road and 2) If you’re looking for a time to schedule a play date for your kids and you can see that in two weeks you already have a lot going on, you’ll know to avoid that time. There is no catch-all when it comes to planning, but using a monthly calendar can help you keep an idea of what is going on in your month. Already a member of the club? Download your copy of the full monthly pack here! Ready to join us? Click here to become a member of the Sweet Life Planner Club! 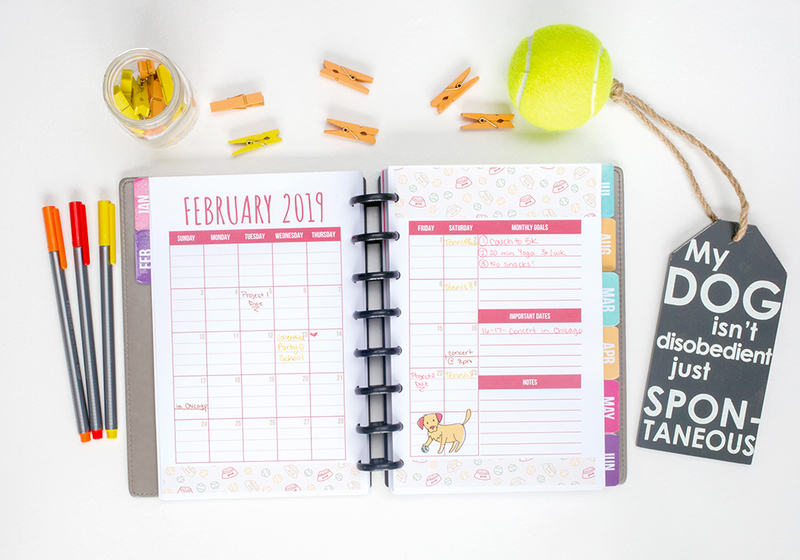 Download your February Monthly Calendar below and get your big things written down so you’ll be set for the month ahead.